Jem® - Look & Feel Your Best at FairPrice Xtra Jem from 13 to 26 Sep 2018! Look & Feel Your Best at FairPrice Xtra Jem from 13 to 26 Sep 2018! 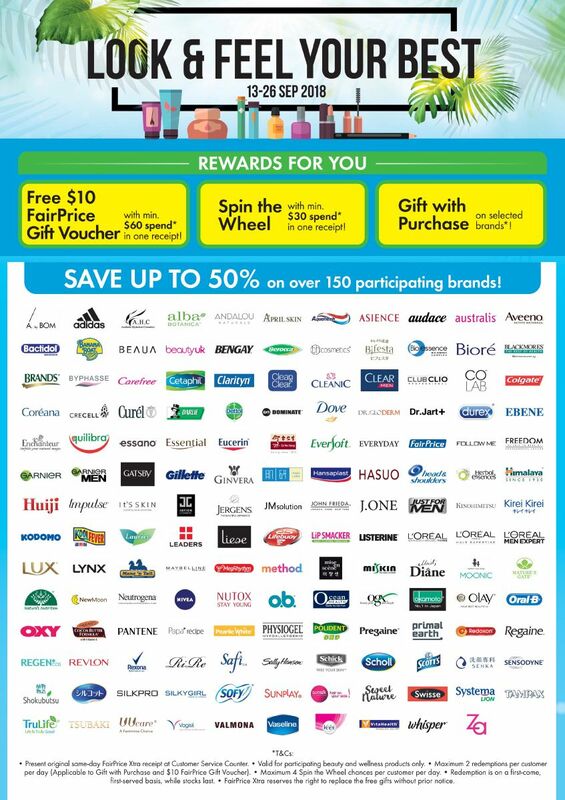 Enjoy exciting perks and save up to 50% on over 100 brands at FairPrice Xtra Jem when you purchase participating beauty & wellness products!